I just came back from my trip to UAE (United Arab Emirates) and would like to share 1 interesting observation with you. Although there are not many professional chess players in Arabic countries, a lot of people enjoy this game. I mean they really ENJOY it. 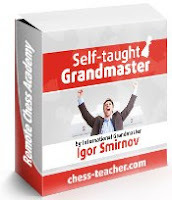 This creates a really pleasant atmosphere: you play chess, communicate with your friends and have fun. 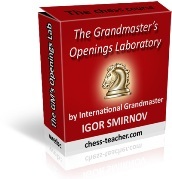 You need to decompress the file and then use any chess program to open the game. I constantly receive feedback from my pupils. That’s why I can easily see who gets better results and why. One of the major characteristic features of successful players is their SERIOUS attitude towards learning. There is a huge difference between educational and entertainment materials. Last time I gave you a little task. Were you able to find the right move there? White played 2.Ra1!! It is unbelievable, but it is really the best move! Please, don’t worry if you haven’t found this move. I gave this position to many GMs and no one found the right decision. Actually, it illustrates one of my favourite topics. I mean the topic of “extra skills”. 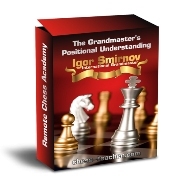 Nowadays there are a lot of players on intermediate level. 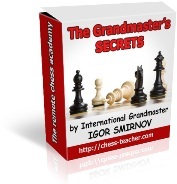 They know all the chess basics and don’t make simple mistakes. That’s why today it is not enough just “to develop pieces, to occupy weak squares, to compose a plan” and realize other well-known motifs. You need to be able to do something, what your opponents can’t do. You need to know something, what your opponents don’t know. Please, think about it. Take a piece of paper and write down your “extra skills” (number 1 is …, number 2 is … and so on). The size of your list will show you clearly your chances for a win against strong opponents. 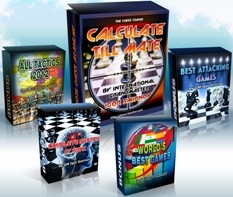 When you start applying its recommendations, you will play a lot of beautiful games, will enjoy your creativity and of course will start beating strong players! 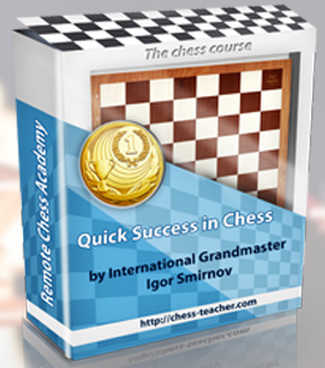 In a few previous lessons we’ve been talking about a PLAN for your chess progress. Having such a plan ensures your step-by-step advancement. Random study, on the other hand, is rather a numbers game, where you can only hope for luck. Now we come to the most intriguing moment. 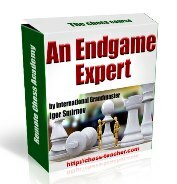 You are about to create a PLAN that will bring you a serious chess progress in 2013. 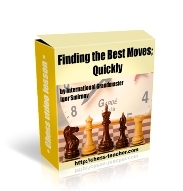 This list can go on… and these factors can have an influence on a chess player. Let me tell you something though.